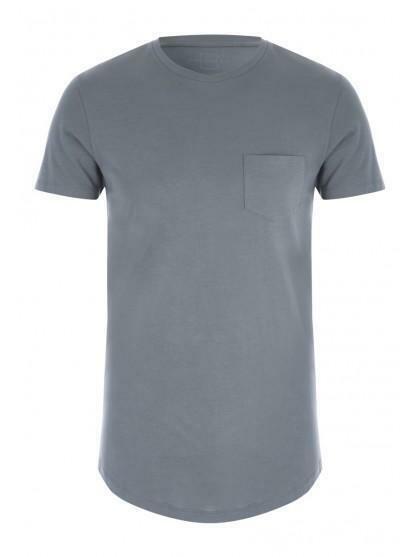 Add to your collection of wardrobe essentials with this long line tee. 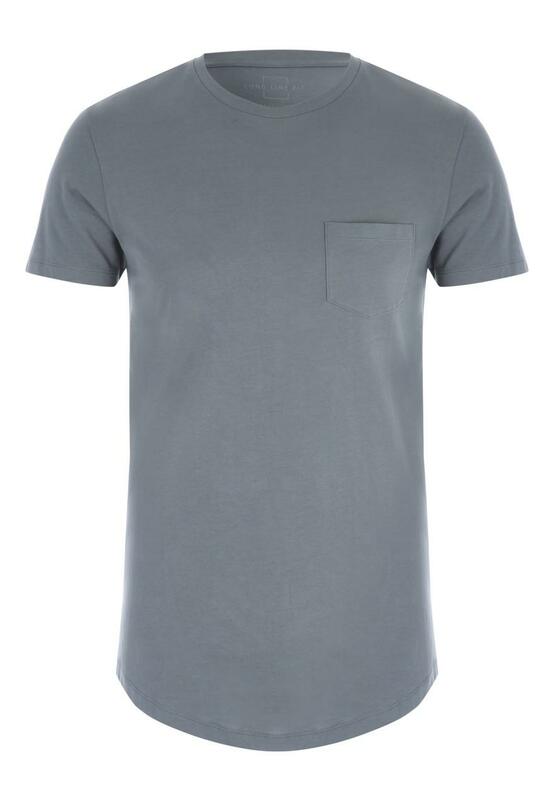 In grey featuring short sleeves, a crew neckline and front pocket, it's the perfect base to any casual outfit. A bit longer than thought but okay.